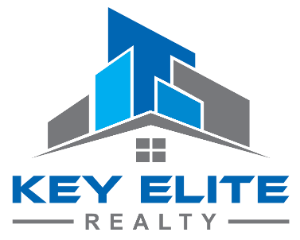 45774 Dutton Dr, Macomb Twp, MI.| MLS# 31376166 | Key Elite Realty | Macomb County Real Estate | Oakland County Real Estate | Call us at 586-286-1028 | Homes for Sale, Agents, Homes for sale in Macomb County. Move in ready condo featuring cathedral ceilings, hardwood floors, and granite counter-tops throughout. Condo boasts large kitchen with island, Main floor laundry room, large walk in closets, tons of storage, attached two car garage, backyard patio, French balcony, and a nicely Finished Basement! All appliances stay. FHA Approved.